Group training opportunity for novice dogs and handlers. Venue: near Stanford on Soar. Meeting time: 9:15am for a 9:30am prompt start Cost: See Application Form Please bring your own lunch. See Application Form for full details. 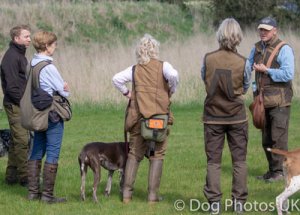 Group training opportunity for novice dogs and handlers. Venue: near Horncastle. Meeting time: 8:45am for an 9:00am prompt start Cost: See Application Form Please bring your own refreshments. See Application Form for full details. Group training opportunity for novice dogs and handlers. Venue: near Andover. Meeting time: 8:45am for an 9:00am prompt start Cost: See Application Form Please bring your own refreshments. See Application Form for full details.